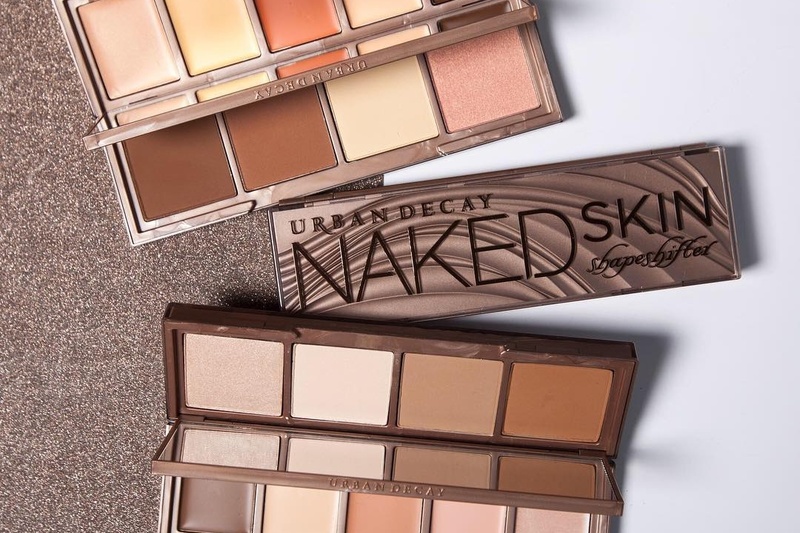 Urban Decay Naked Skin Shapeshifter + Swatches | Top Beauty Blog in the Philippines covering Makeup Reviews, Swatches, Skincare and More! 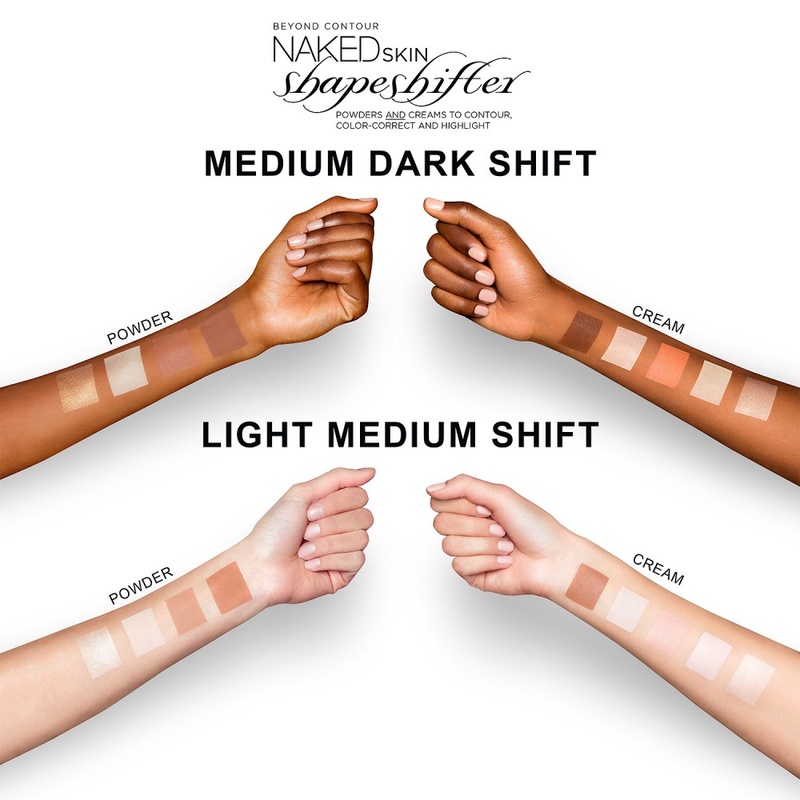 Urban Decay's Naked Skin Shapeshifter – a three-in-one complexion palette that contains both powders and creams to contour, color-correct, and highlight is now available online at Sephora! 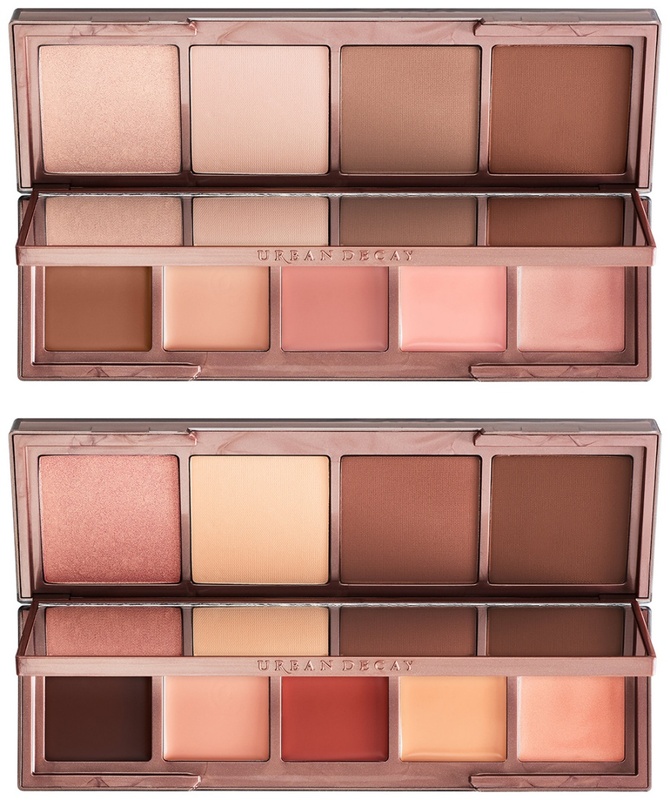 Love this brand! And I wanna try this,too!